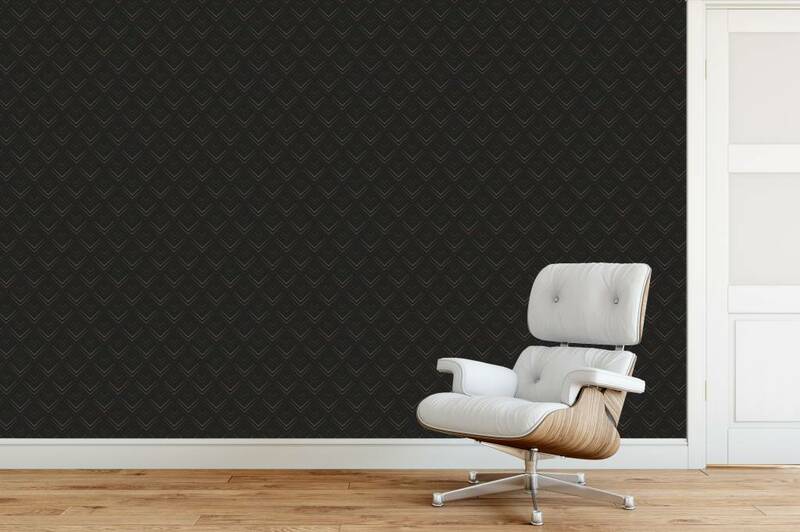 Trendy and in Style with Photo Wallpaper Retro Black. 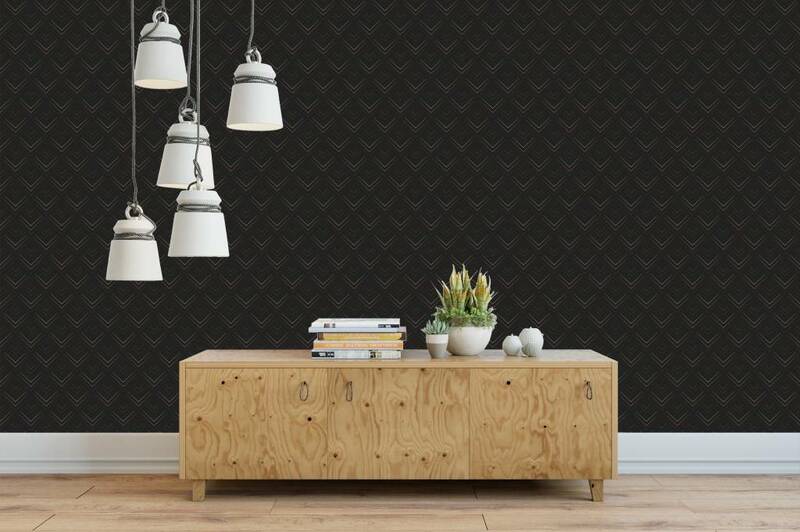 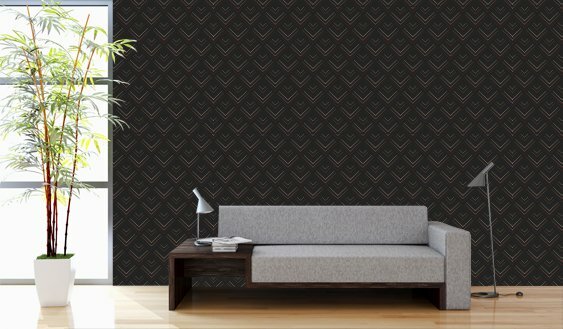 This Photo Wallpaper is a design of the exclusive Design Collection of "By Hanneke"
Photo Wallpaper Retro Black Design is a design of the exclusive Design Collection of "By Hanneke"
Photo Wallpaper Retro Black Design is available in several sizes and comes in wallpaper strips of approximately 64cm wide. 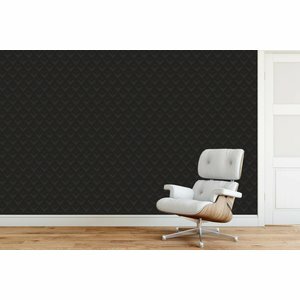 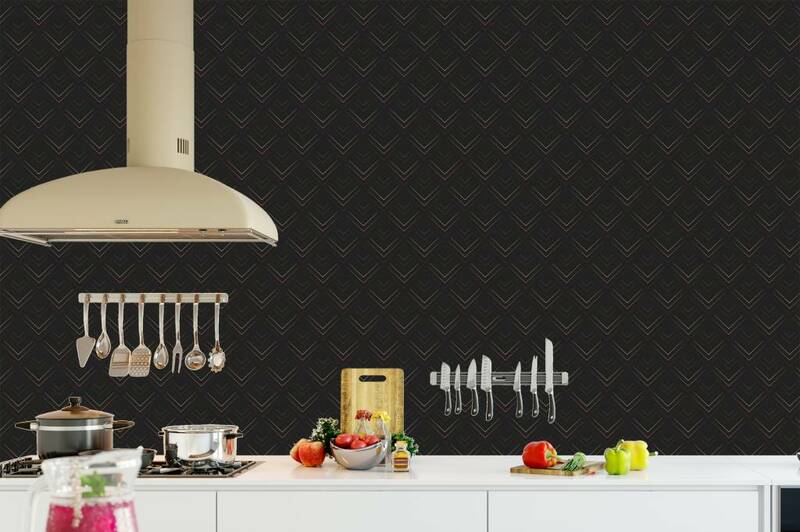 The wallpaper is PVC-free, self-adhesive and easy to install.